Any packaging that "sell" products packaged can be categorized as "smart packaging". 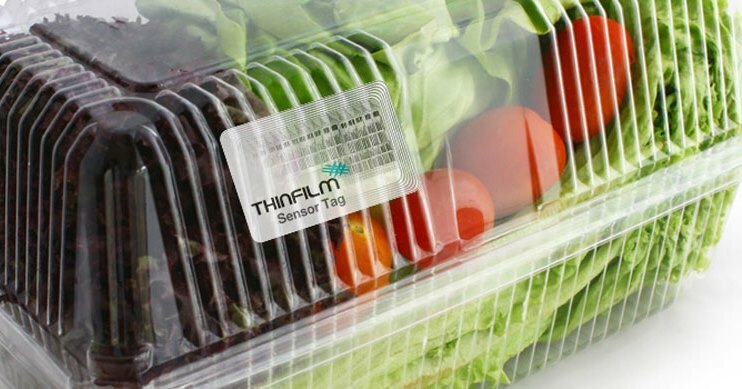 Smart or intelligent packaging is packaging that can provide a communicative function on the pack, so as to assist consumers in making purchasing decisions. In this case the package a "smart" packaging that can be categorized as active and some are just passive. The use of smart packaging has also been widely applied in the fishing industry. The packaging will be increasingly widely used in fishery products sector in the future. 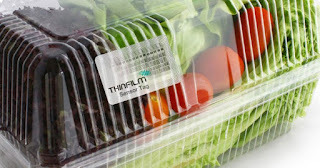 Many other special functions of smart packaging accordance with the current product range. All of these criteria appear in the competitive marketing retail industry during this period that grew very rapidly to increase the value-added, in order to obtain higher business profits. Increasing consumer desire and diverse packaging also encourage innovation (Hengki Wibowo, 2011). 2 Responses to "Smart Packaging Definition"